You might be surprised to read that some credit card suppliers still ask for an annual fee. The Santander 123 Credit Card, which costs £25 per year, and American Express who charge a £125 annual fee, are two examples of credit cards we can ignore. The best credit cards without annual fees for UK customers also offer great incentives but you’ll need a good credit rating to be accepted. These guys are always offering incentives to pull you away from other credit card providers. The Barclaycard Platinum Credit Card is the top of their line thanks to an extended 0% on balance transfers. You get 0% on purchases for the first 9 months and then you’ll be charged 18.9% APR. The Clubcard Credit Card with No Fee offers 0% on balance transfers for the first 12 months and you won’t pay interest on purchases for 12 months either. After that your balance will accrue a 18.9% APR charge. As you’d expect from the name, there are additional ClubCard point when you spend money in Tesco with the card. You’ll get one point for every £4 you spend in each transaction, which is on top of whatever you earn using your separate ClubCard. The fluid card offers0% on balance transfers for 10 months and 0% on purchases for your first 3 months as a card holder. There’s a balance transfer fee but it’s only 0.35%. 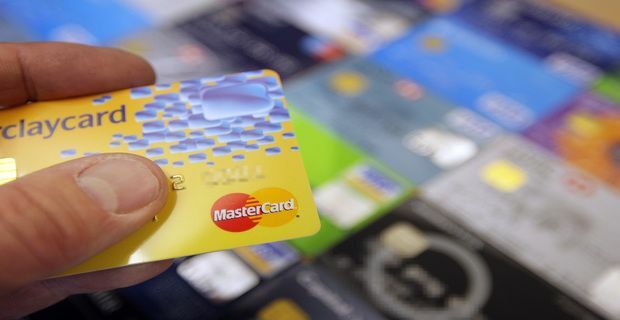 With a 19.9% APR, there’s more interest with this card but we reckon that customers will find it easier to qualify for a card with Fluid than with any of the other credit card providers detailed here. The APR rates, the financial incentives on credit cards and the balance transfer rates always change so you’ll need to check out a comparison site like moneysupermarket.com/credit-cards or comparethemarket.com to work out the best deal.